I would like to inquire about your property Bayut - DJ-S-3995. Please contact me at your earliest convenience. 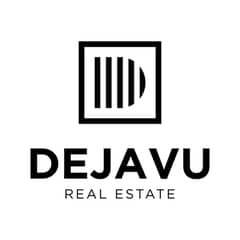 Deja Vu Real Estate would like to present to you this unique opportunity to own a 3-Bedroom Townhouse in Arabella 1, a Subcommunity located in Phase 3 of the very famous and well-renowned Mudon Master Community. Mudon is minutes from sports, entertainment and lifestyle conveniences such as Motor City, Dubai Autodrome, and the Dubai Outlet Mall.